Order in the next 5 hours 23 minutes and your package will ship on Wednesday, April 24. 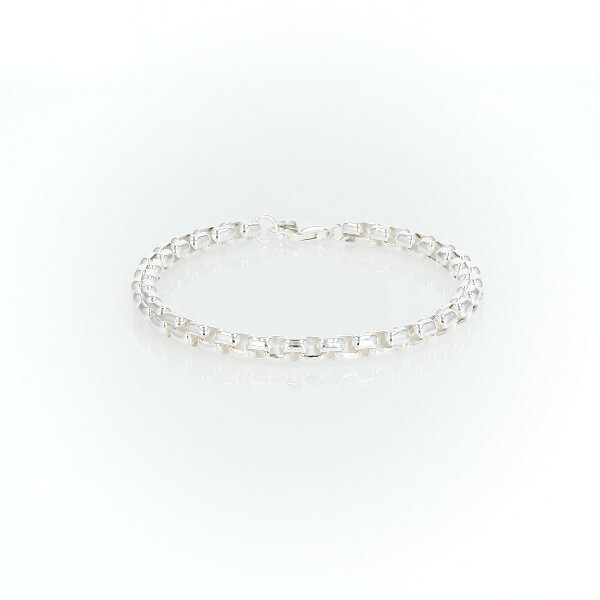 A rounded Venetian-link bracelet is perfect for everyday wear. Crafted of substantial sterling silver, the classic box-style links are softly rounded for comfortable wear and fasten with a secure lobster claw clasp. This timeless style will be an essential addition to any look.